What started off in Cambridge as Acorn Computers in 1978 has today grown to become ARM Holdings, one of the world’s leading designers of semiconductors. The company’s drive for long-term growth within consumer electronics, mobile phones and embedded digital devices has continually been at the forefront of its strategy. 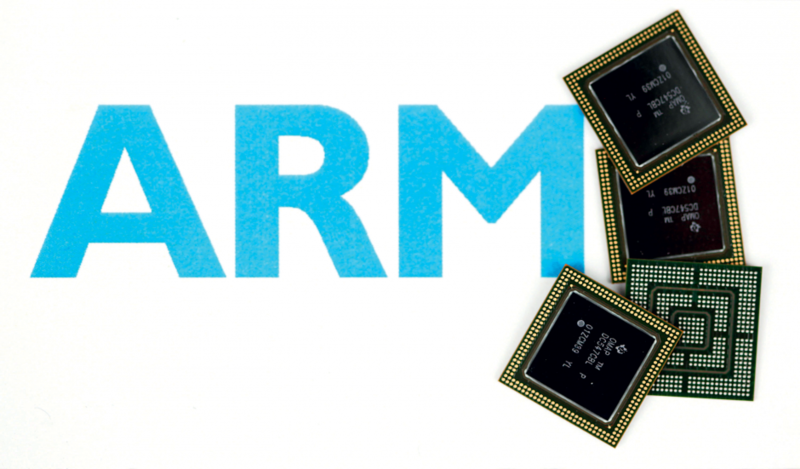 ARM recently announced that it plans to have created over half of the processors in mobile PCs, tablets and mini notebooks by 2015. This looks an even likelier achievement now that Microsoft has chosen to base the next generation of its Windows operating system on microchips designed by ARM.